Broad spectrum sun protection for face and body. Broad Spectrum sunscreen for all skin conditions. 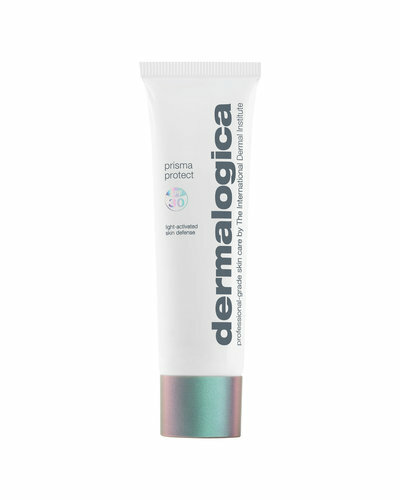 Light-activated multitasking moisturiser provides broad spectrum defence while preventing future signs of skin damage.